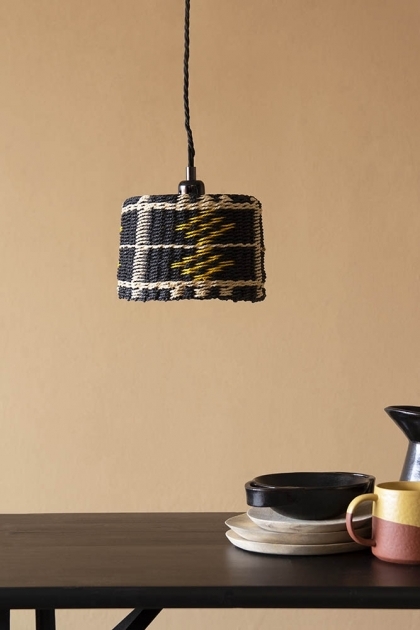 Add texture, pattern and interest to your interiors at the flick of a switch! 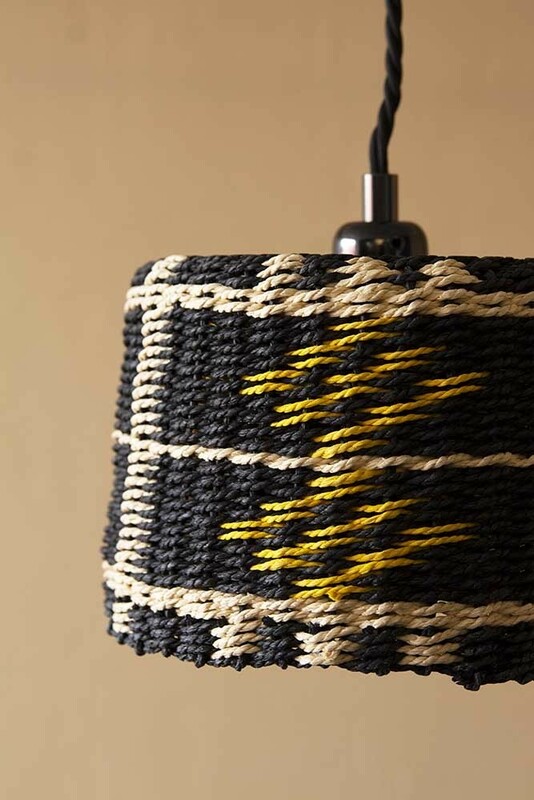 A beautiful paper rope and cord ceiling light the Black, Natural and Yellow Rope Lampshade is perfect for those who prefer earthy or rustic interior styles. 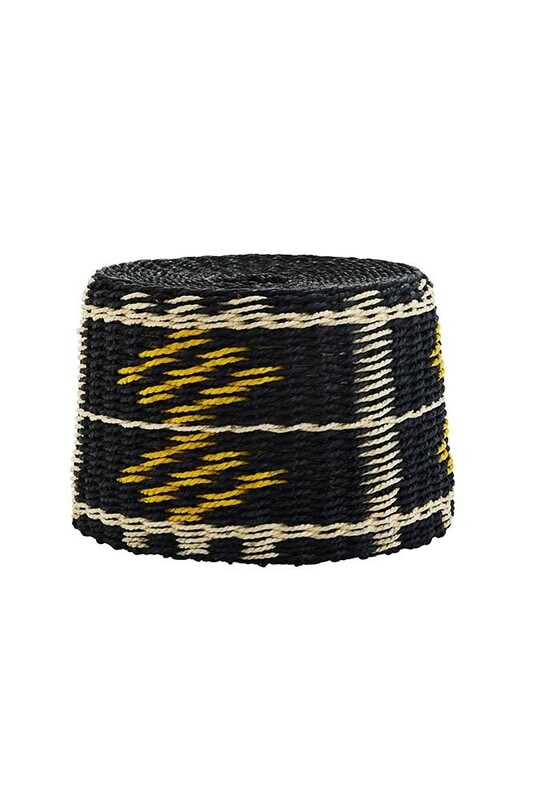 Available in two beautiful styles the Black, Natural & Yellow Rope Lamp Shade measures 20cm in diameter x15cm in height and weighs 0.250kg.